APOLLO DOUBLE SIDES TAPE - 12MM Packing: 24 pcs/pack ..
APOLLO DOUBLE SIDES TAPE - 18MM Packing: 16 pcs/pack ..
APOLLO DOUBLE SIDES TAPE - 24MM Packing: 12 pcs/pack .. 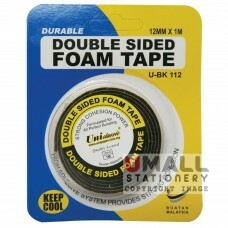 DOUBLE SIDED FOAM TAPE 12mm x 10m 12 pcs/pack .. DOUBLE SIDED FOAM TAPE 12mm x 5y 12 pcs/pack .. 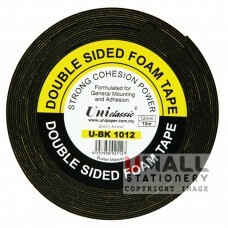 DOUBLE SIDED FOAM TAPE 12mm x 1m 12 pcs/pack .. 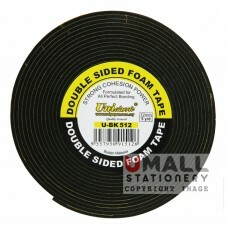 DOUBLE SIDED FOAM TAPE 18mm x 10m 8 pcs/pack .. 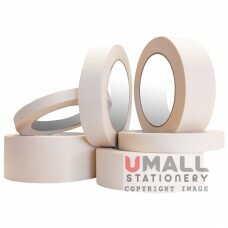 DOUBLE SIDED FOAM TAPE 18mm x 5y 8 pcs/pack .. 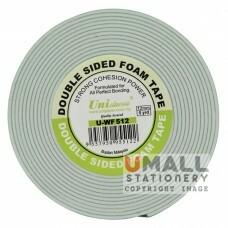 DOUBLE SIDED FOAM TAPE 18mm x 1m 8 pcs/pack .. 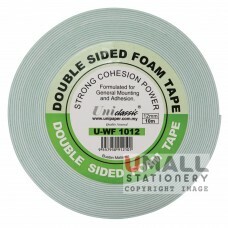 DOUBLE SIDED FOAM TAPE 24mm x 10m 6 pcs/pack .. DOUBLE SIDED FOAM TAPE 24mm x 5y 6 pcs/pack .. 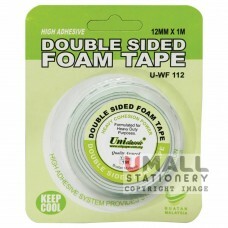 DOUBLE SIDED FOAM TAPE 24mm x 1m 6 pcs/pack ..